Patients need to be more skeptical when their doctors prescribes a drug for "off-label" use. Most of the time when your doctor prescribes a medication, it has been approved by the FDA for a specific condition. But there are many times when your doctor prescribes a drug to treat a condition other than the ones that they have been approved for. "Off-label" use is legal, but it is not a good first choice for treatment of a patient. 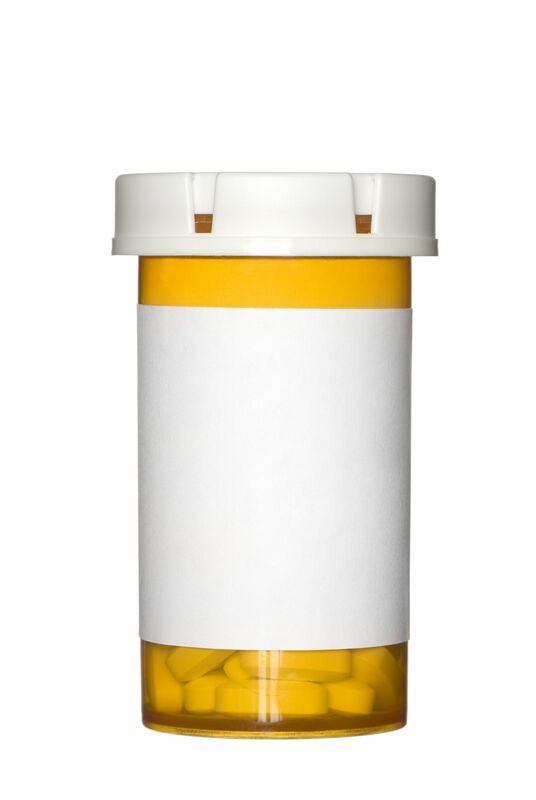 Approximately 1-in-5 prescriptions are written for an unapproved use, reported the Washington Post. Data presented in the Washington Post.com, showed 80% of "off-label" prescriptions lack strong scientific backing, according to a 2012 study. Moreover, doctors prescribe drugs for conditions without realizing that they're not intended for that use. There have been studies that show when some drugs are used the "off-label" way have been proven to work when all other approved treatments have failed. To safe guard yourself against potential harms from a prescription, as a patient you should ask whether the drug being prescribed is FDA approved (and you can check dailymed.nlm.nih.gov for this). If the doctor says that the drug is not FDA approved, ask why the drug is being prescribed and whether it will be safe and effective. As a patient, you should also ask about the strength of evidence to support "off-label" use about alternatives. Always ask if your insurance will cover the cost, because some insurers will want to see evidence that the drug works before they will cover it. Your condition may require an off label use, and your physician may have good results with it. It may be the right medical choice for you - but get the information so you can make the best decision for your health. Naturally, you want to trust you doctor, but when it comes to your health, but you should also be looking out for yourself as well. Take the time to get information and educate yourself. And if you have specific questions, just give us a call. Your call is free and confidential. For more information on this issue click here.